As dedicated architects with a passion for our Geelong designs, what separates AMG Architects Geelong from so many of our competitors is how we deliver our designs, with a focus on collaboration with the client at all stages of the process. AMG Architects is a name that represents excellence. We like to let our reputation for excellence and expertise permeate through everything from our quality of concept drawings right through to the finished built product. When you choose to work with AMG Architects, you are choosing to create and collaborate with a brand that provides peace of mind. We always encourage our customers to find a suitable builder from the very beginning of their project and for them to be involved in ALL stages including the development of the final building drawings. With this process, we can carefully examine the design aspect and how we can collaborate together to implement our shared vision to a specific budget, time-frame and quality constraints. As important as all of these things are to the architectural process, we unfortunately find that all-too-often it is overlooked by our competitors! But our experience with this particular approach has proven time again far more practical and cost-effective than the traditional design and tender processes our competitors employ. In fact, this approach is fundamental, as part of our service, in delivering our clients inspirational architectural designs that take into account the realities of building and construction. 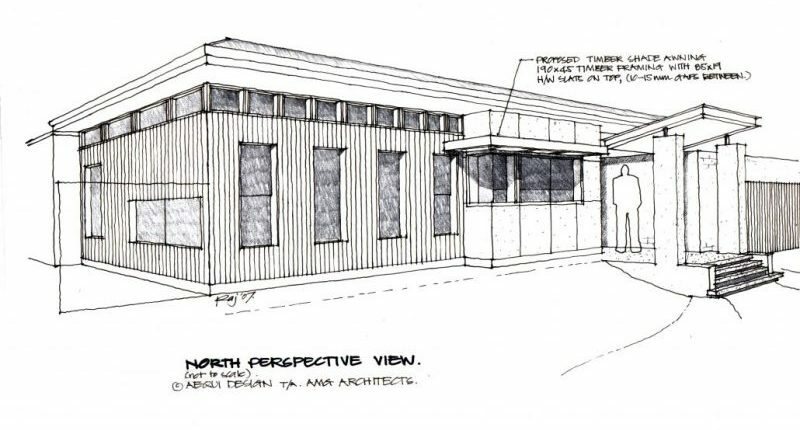 Due to this, AMG Architects Geelong offers a sensible, integrated and cost-effective turn-key operation that is all about providing peace of mind that each-and-every design can be effectively delivered. Ultimately, with our incredibly committed team of engineers, consultants & multi-award winning builders in Geelong; we are able to take our architect designs and shared vision, and make them a reality for our clients. Check out our Geelong Arcihtect Projects to see our previous inspirational designs! Why not call our AMG Architects Geelong office to arrange a free one hour consultation to discuss your dream architectural project and how we can help as your dedicated architect?